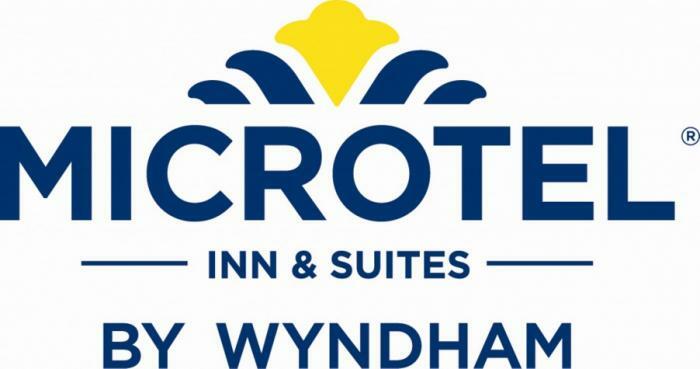 The Microtel Inn & Suites by Wyndham in Georgetown, Delaware is conveniently located on Rt 113 and not far from the Rehoboth and Lewes Beaches as well as over 150 tax free outlet stores. This Award Winning Property features free WiFi, a complimentary continental breakfast, outdoor seasonal pool and a gym as well as exceptional 24-hour front desk service . Rehoboth Beach is located 19 miles from the hotel, Lewes is 16 miles and Ocean City, MD is 33 miles . The nearest airport is The Delaware Coastal Airport and it is 2.5 miles and The Salisbury-Ocean City Wicomico Regional Airport 31 miles from the property.